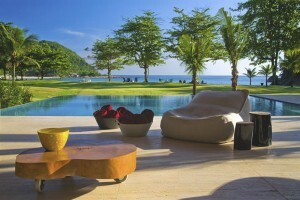 Dreamlife Property offers a complete service from start to finish and beyond. We do all the hard work and make sure absolutely everything is in order so that finding your dream home on the Costa del Sol is an enjoyable experience with no nasty surprises. 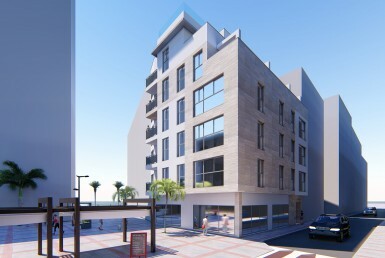 Our dedicated team of property experts and multi-lingual Spanish lawyers are here just for you. We take care of everything AND the kitchen sink. From registering you with the Spanish authorities, to get your ID numbers, to finding you a painter who won’t mess up the rug. All this and more is included free in our exclusive aftercare service. We understand that buying a place in the sun can be daunting. That’s why we’re here with you every step of the way and beyond. We have offices based in the heart of Estepona so get in touch now for a no obligation chat about your needs. Give yourself the opportunity to start a new life today! 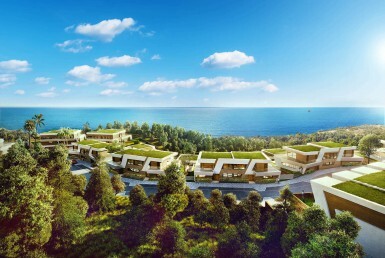 Start a new life on the Mediterranean Coast and never complain about the weather again. We have a wide selection of villas and apartments for sale on the Costa del Sol, there is something to suit absolutely everybody. 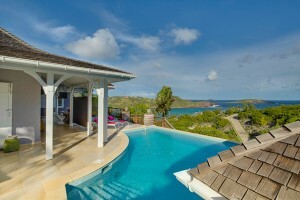 What’s more, with Dreamlife Property you can enjoy complete peace of mind throughout the whole process and beyond. Our dedicated team is there every step of the way to make sure you really get what you deserve. You’ve worked hard to get to this point and you deserve to enjoy the experience. 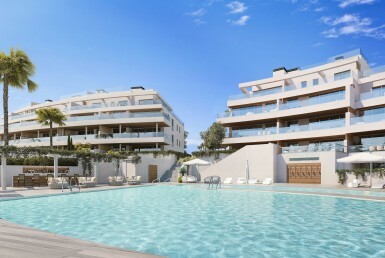 If you’re interested in buying property on the Costa del Sol, why not check out our range of apartments for sale in Marbella or stunning new villas for sale in Estepona. We have a huge collection of contemporary new developments for sale in 2018, ideal for the discerning international buyer. Anybody who lives here will tell you about the magical combination of tranquillity, security, leisure, healthy living and value for money that make Spain possibly the best country in the world to retire. In more recent years, this is coupled with properties of excellent quality. The Mediterranean diet along with its lifestyle is widely held as being one of the healthiest ways of eating on the planet. But it’s not just the food, it’s the way of eating it that matters too. The slow Mediterranean pace of life does wonders for your heart and the warm weather is great for your joints and bones. Find out today how buying a property on the Costa del Sol can benefit every aspect of your life. 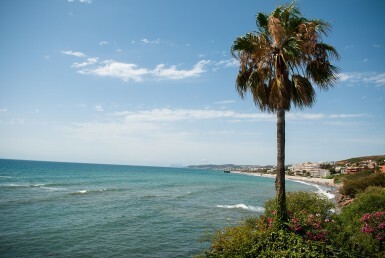 If you are looking for a better way of life, the Costa del Sol is the place for you. 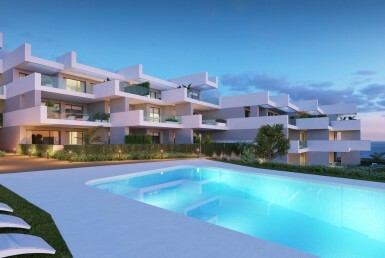 There are some spectacular new developments for sale in Marbella and Estepona of a superior quality than ever seen before. 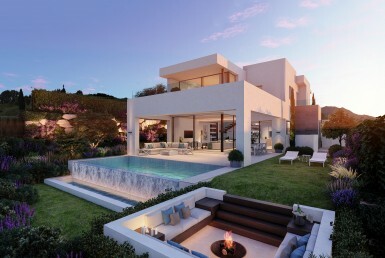 Estepona, Marbella and Mijas are famous for offering the very best of the sought after Mediterranean lifestyle and the most popular locations for international property hunters. We have something to suit all needs and a range budgets. Whether you are looking for a holiday apartment for sale in Mijas or to buy a villa in Sotogrande, we work our hardest to find the home of your dreams. From the sun lovers, to the golf fanatics and everything between, we will be delighted to show you what this fantastic coast has to offer. 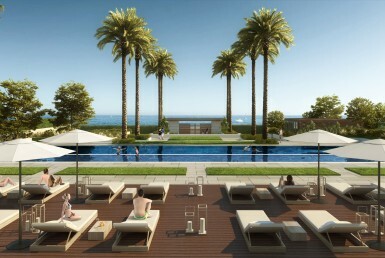 Don’t wait, start enjoying the fabulous lifestyle that one of our Costa del Sol properties will offer you.